Lead Intelligence is the culmination of 9 years’ devotion by a group of the best developers in the digital marketing industry. We have a dedicated team of technologists who are passionate about building the best lead management software solutions based on the most advanced, reliable and secure technology and our software is constantly evolving and improving. Our support team is deeply experienced in the world of digital marketing and know exactly what modern performance marketers need to deliver and how Lead Intelligence can help them to achieve it. From design to development to implementation and management, our team provides a bespoke solution to manage, automate and improve your lead generation and customer acquisition capabilities. Lead Intelligence is developed by Magnetise Solutions, the lead management and automation division of Magnetise Group. Magnetise Group is a marketing technology company dedicated to providing the world’s leading online lead generation and performance advertising solutions to publishers, advertising agencies and advertisers. 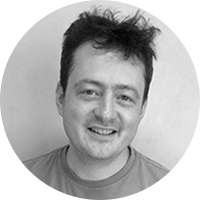 Tim is responsible for the technology strategy, architecture management and development of the core technology platform. 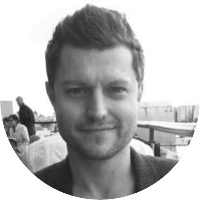 Tim has tonnes of experience in online media and a vast technical expertise; he is passionate about translating ideas into focused products and features that are easy-to-use. Tim is the co-founder of Magnetise Group, his previous positions include Technical Director at TMN Group plc and Head of IT at EDR plc. Gary graduated top of his college at Cambridge with a double first in Computer Science. 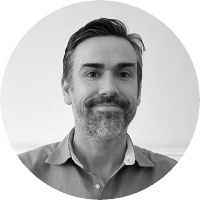 He has over 15 years experience having worked providing engineering and product design leadership across a varied range of industries and developed and rolled out international, multi-asset platforms. Rudra is a technical minded and computer science graduate from Brunel University. He has worked in broad types of projects ranging from dynamic web development to lung cancer detection. The experience he has gained from this varying from management, development, design and project approach is brought to cooperate with the team and Lead Intelligence clients. 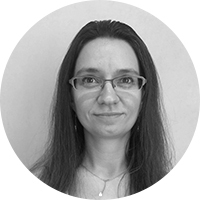 Sabrina is our new web developer, having 8 years experience in web development. She has graduated with a Master degree in Software Engineering/Computer Sciences in Bordeaux, France. She's worked for different sectors such as Telecommunication, Finance and Aerospace, and is now enjoying the Lead Intelligence projects. 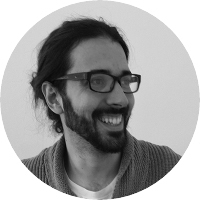 Seb is passionate about programming and whilst his university courses offered him exposure to working on software projects, his experience at RDF further enhanced his skills in Java. Prior to starting as a software developer, Seb had successfully utilised his analytical skills at McLaren Automotive to manipulate data in Excel. He claims to be fascinated by neuroscience and the way the brain's wiring determines who we are. 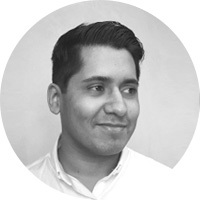 Jay brings to the team a 'maths whizz' brain honed during a Masters degree at the University of Birmingham, broad technical experience and a new-found passion for digital marketing. With superb communication, project management, development and testing skills, he's the go-to-guy for many Lead Intelligence clients. Peter is Magnetise MD and oversees all aspects of the company's growth. 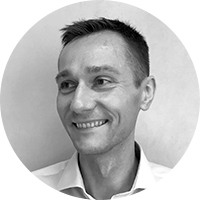 Peter is a passionate technology entrepreneur and strong advocate for Software as a Service (SaaS) with over 15 years of experience in technology, sales and marketing. 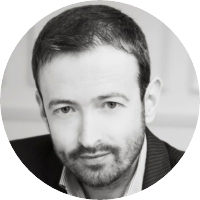 Prior to co-founding Magnetise Group, Peter was Director of Enterprise at TMN plc, Director of Business Development at Deal Group Media Plc and Director and board member at EDR. 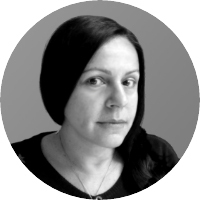 Luciene is responsible for the UI and UX design for our products and campaigns. With 15+ years experience and a fair number of awards, she is passionate about innovative user experience solutions. Whether designing interaction patterns and detailed wireframes or testing and debugging products, she is keen to guarantee a completely intuitive and user friendly final product. Clare has a wealth of experience helping agencies manage data-driven campaigns for their clients during her time at Magnetise Media, as well as in her previous roles at Dun & Bradstreet and DraftFCB. 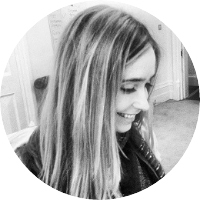 Clare has become known for her UX (user experience) finesse and ability to add value to campaigns, optimising all stages from planning to analysis to maximise impact on an advertiser’s sales pipeline. As a geeky teenager who loved computers Daniel soon realised what he wanted to study. This lead him to finish his degree in Computer Science with a Master in Artificial Intelligence, giving him great exposure to different programming methodologies. During his work experience, he has proven on multiple occasions that doing things right always saves time in the long run. 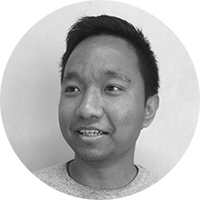 Daniel is also a very dedicated continuous delivery evangelist that always tries to push what is considered possible. Andrew is coming to terms with being a "veteran" technologist. 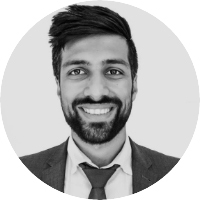 Having worked in a brand wall of companies: Morgan Stanley, UBS, RBS, BBC & Sony he's seen a variety of situations from low-latency trading systems to advertising optimisation algorithms. His soft Welsh accent has been dulled by his time at Cambridge Uni where he read Computer Science just as they introduced studying Java at the university. He claims to appreciate a good glass of wine (perhaps not his 6th) and is an enthusiastic guitarist. Are you passionate about delivering the best performance advertising solutions to digital advertisers and agencies? Are you a mega talented software engineer who codes with his eyes closed or a chirpy people person with a secret super techie brain? We’re always on the lookout for the best and brightest to join our ever-growing team of passionate and intelligent people so if you think you fit the bill then get in touch by emailing us at jobs@magnetisegroup.com. Magnetise is a vibrant and exciting workplace with a small but fast growing team based in Hammersmith, London. We are a young and diverse group who are passionate about digital marketing with an experienced senior management who have been around the industry for longer than they’d care to mention!.